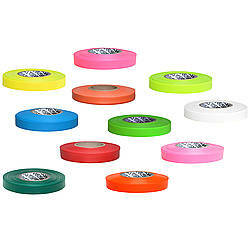 Presco PresGlo Texas Roll Flagging Tape is a non-adhesive tape also referred to as "Texas Flagging" or marking tape. 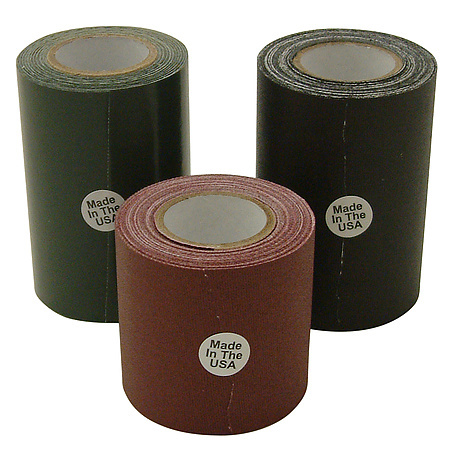 This product is used for surveying, trail marking and other industrial applications like construction, forestry, hardware, oil exploration, nursery, mining, geophysics, and more. 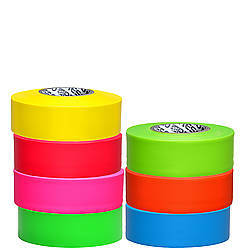 Bright and highly visible neon colors, Presco Texas Roll Flagging is durable and long-lasting for any of your outdoor flagging projects. 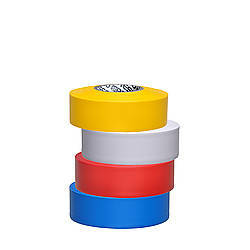 Texas roll flagging tape features the shape of the state of Texas repeatedly embossed throughout the roll. 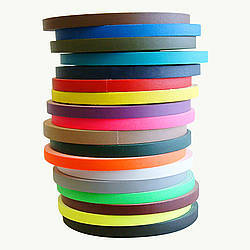 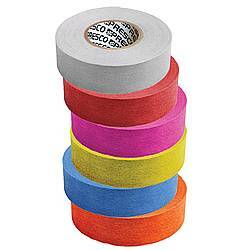 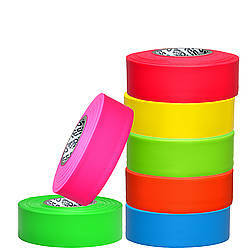 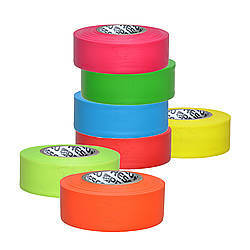 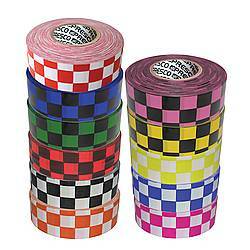 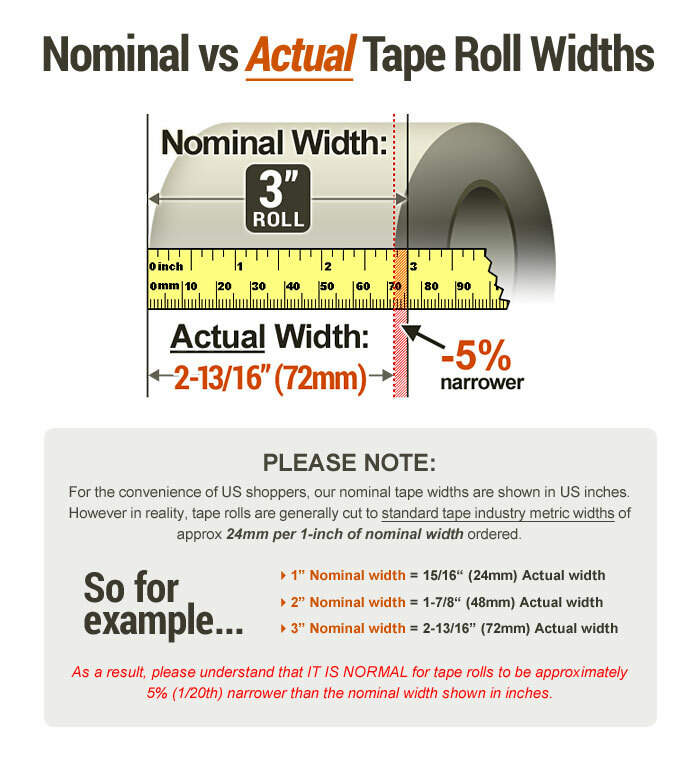 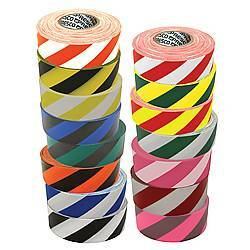 The marking tape is extruded PVC film and made in the USA. 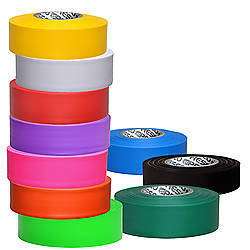 Since Presco controls the manufacturing process of the flagging tape, they are able to custom formulate the PVC film with added plasticizer packages which yield maximum physical properties including tensile strength, cold crack, and UV stability. 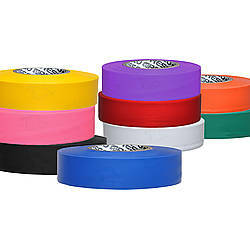 Please note that Presco PresGlo Texas Roll Flagging Tape can be shipped on a non-branded neutral core or a Presco branded core.